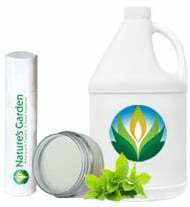 For those of you who want to take your candles to the NEXT LEVEL, Natures Garden offers candle making additives like vybar 260, vybar 103, vegetable stearic acid, UV light protector, UV light inhibitor, and beeswax. 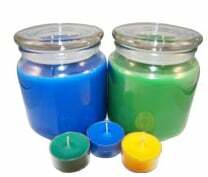 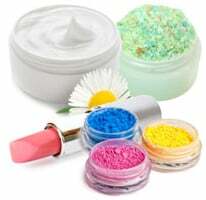 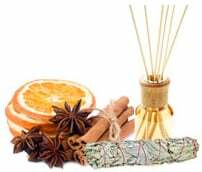 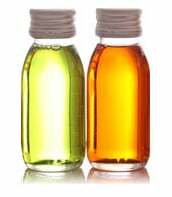 These candle making additives help to improve the quality of your candles; improving the scent throw of your candles and preventing your candle colors from being bleached by the sun. 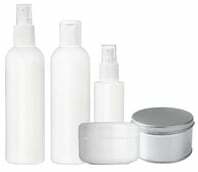 UV Light Inhibitor- 1 oz.